Regardless of where you fall on the adoption timeline, one thing is clear: IFRS requires major changes in the way most companies measure and report business performance. International Financial Reporting Standards (IFRS)—the accounting standards that went into effect in the European Union in 2005 and that are being adopted worldwide—impose major changes on every company that must comply. If your company is public and based in any of the more than 100 countries that have adopted or are adopting IFRS, you’re in one of three phases. You’ve completed a major transformation of your accounting operations, you’re working on it, or you soon will be. 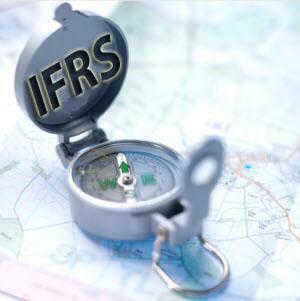 If you’re based in one of the other major economies, the odds are that compliance with IFRS is just a matter of time.